Once you’ve had custom made shades fitted to your home windows, take the time to admire them. See how well they complement the surrounding decor. Unfortunately, these coverings won't last forever, but they can last for a very long time if you take good care of them. 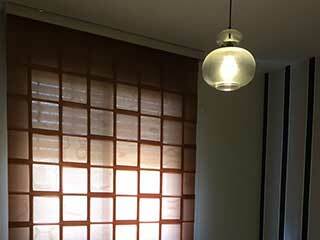 Properly looking after your blinds and shades at home doesn’t have to be hard work or take a long time. However, some cleaning and maintenance are essential if you want your shades to last and continue providing you with superior light control. There are various ways to do that, depending on what type of blinds you have. Cleaning Roman shades is fairly simple, and it will keep them looking great. Since they are made of some type of fabric, dirt and dust can be locked into their fibers over time. Luckily, they can be cleaned with a simple vacuum, using the upholstery attachment. This is very much in the same way you would clean curtains. If a thorough vacuuming doesn’t do much for your custom made roman shades, then you may want to try washing them. However, different fabrics may shrink at different temperatures. If you're not sure how to avoid this, it is usually better to have them dry-cleaned instead. Layered shades are fairly easy to take care of, thanks to their hardy materials and anti-static technology, keeping them in great condition is a fairly simple matter. A regular wipe-down with a dry cloth is often all that you need to do to preserve their condition. This is why they are perfect as kitchen shades or for rooms with plenty of activity. They can also be gently vacuumed to remove dust from their slats, or spot cleaned on dirty areas with a damp towel. Never iron them, and never wash them, and you shouldn't have a problem. 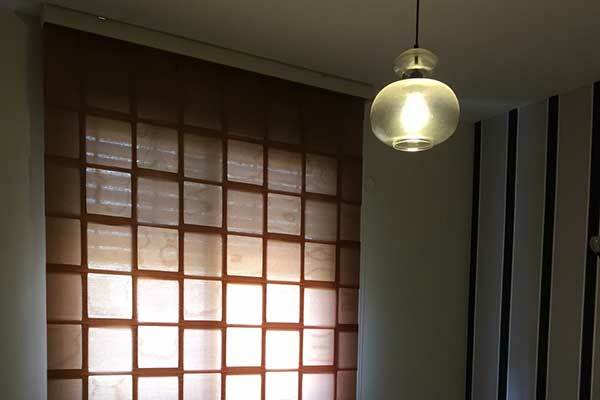 Sheer shades are often treated with a process that repels dust. As such, they're usually perfect for home and business owners who want window treatments with minimum upkeep. Lightly dusting the shades with a feather duster on the daily basis can often be enough to take care of them. If a more thorough cleaning is needed, try vacuuming your darkening shades gently with the upholstery brush attachment fixed. For more stubborn dirt like the type found on patio blinds, try spot cleaning with a damp cloth. You can also opt for an ultrasonic cleaning which can restore dirty shades to their former glory.